Yay, finally a topic that isn't super difficult! I feel like every year there are a ton of winter books that I want to get to, but never quite get around to reading. One of these I actually did make it about halfway through before having to return it, but all of them remain on my TBR. 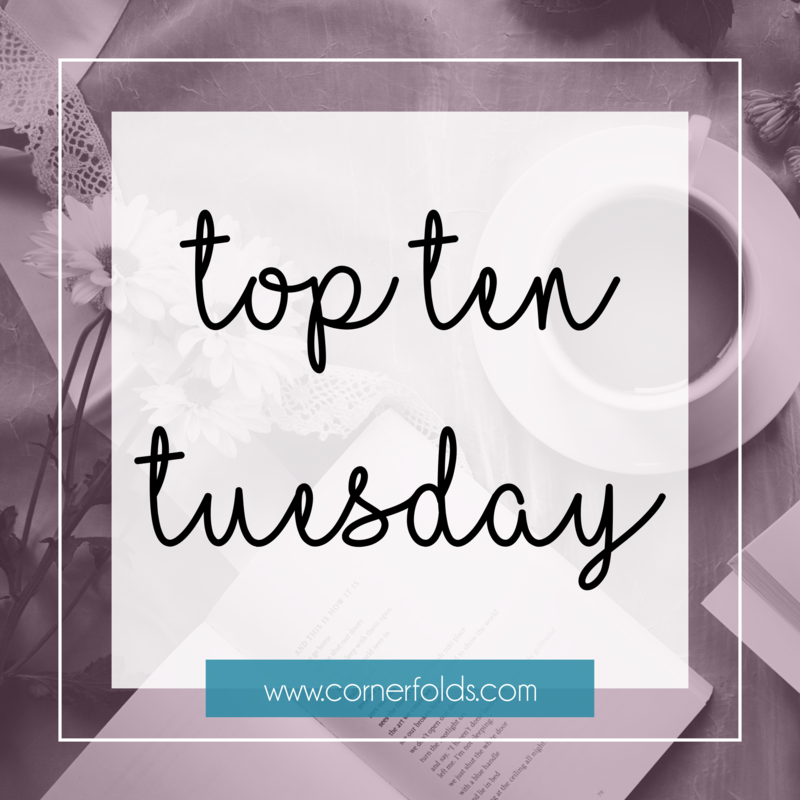 Let me know if you've read any of them and whether they're worth moving up the list!